Best Western Plus Virginia Beach Is Our Official Hotel Sponsor Of Biplanes & Brews! To make a reservation, guests may call the hotel directly at 757-428-5370 and mention the Biplanes & Brews Airshow, or they may reserve online by clicking the link below. Please see below for additional hotels around the vicinity of the Museum. Here is a list of alternative hotels near the Military Aviation Museum. 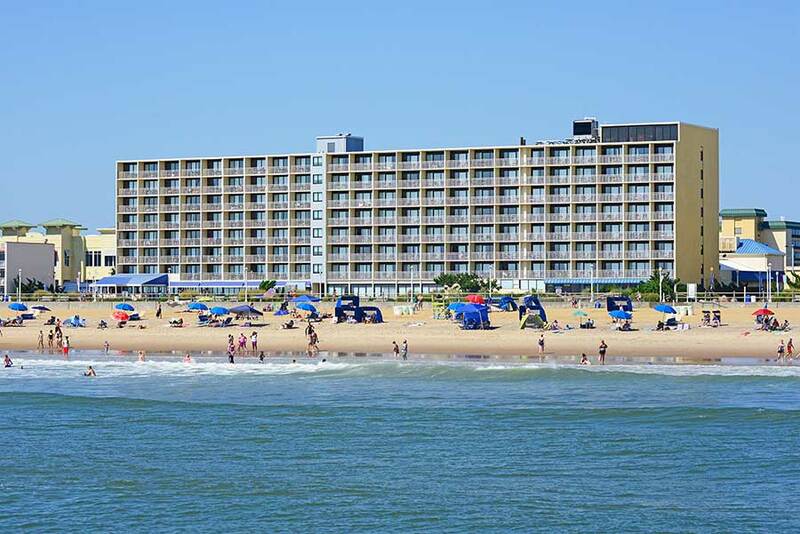 The majority of the hotels listed below are located at the Virginia Beach Oceanfront.